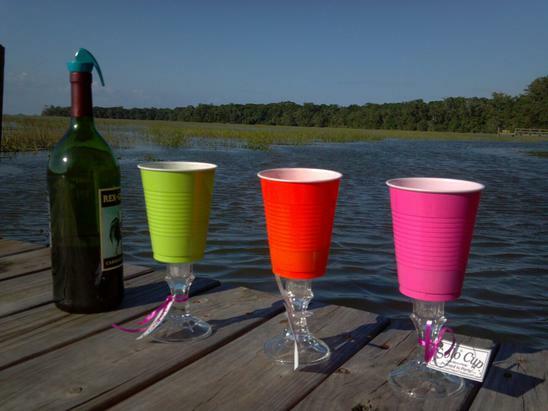 Get ready for those springtime barbeques and wow your guests with the newest addition to our Redneck Solo Cup Wine Glass . 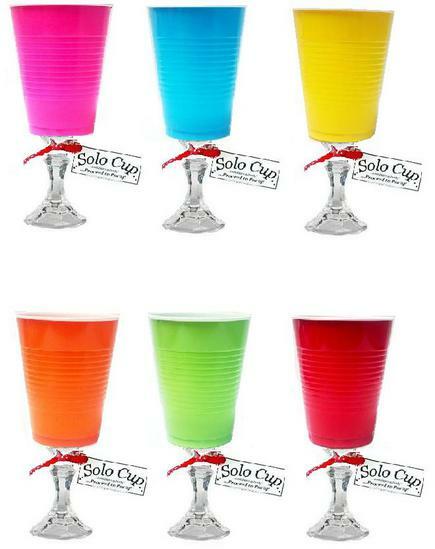 You will LOVE this "fancy" version of the Red Solo Cup! Use your Red Solo Cup wine glass over and over again as long as you take care not to crush it. Cup Made of Plastic material. Glass base.